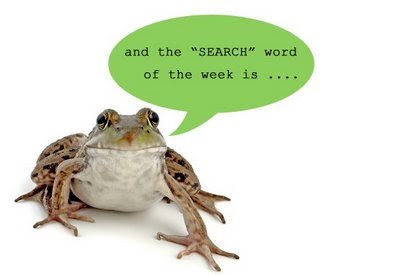 It’s that time of the week again…the frog’s moment of glory when he can demonstrate his search marketing knowledge; all in a language even the newest of search marketing ‘newbies’ can understand! Most search engines publish their own set of guidelines for Webmasters. In essence, these are the rules you need to play by if you want to have your site included in a search engines index. They are by no means specific instructions on how to ‘optimise’ your site but are certainly considered a good place to start in learning the do’s and don’ts. A search marketer adopting any one of a number of ‘black hat’ techniques is generally acknowledged to be partly or wholly ignoring these guidelines. Instead, techniques are adopted which are often designed to fool the search engine into showing content that it would not otherwise. Effectively, ‘black hat’ techniques are adopted to ‘game’ the system.